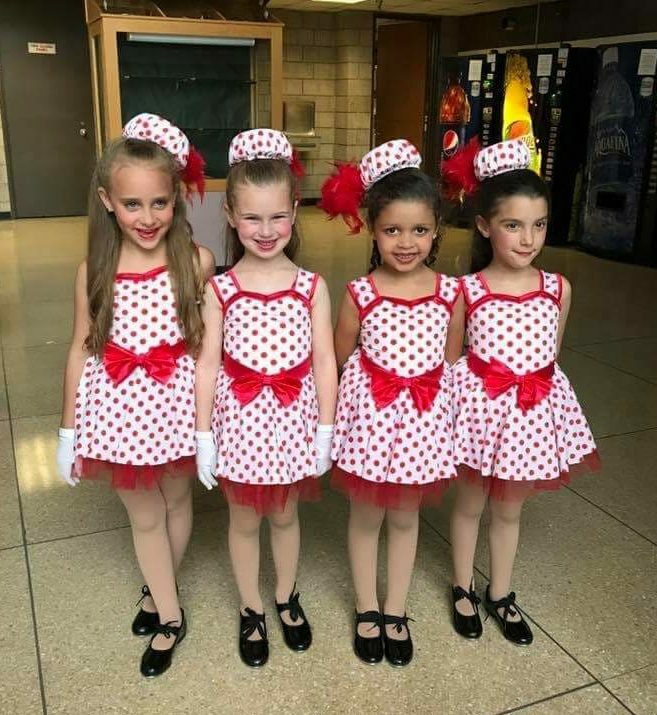 What a major success our 2018 NDC Recital was! We received incredible feedback from parents, family and friends who came out to watch our amazing performances this year. We are already excited and looking forward to next year. Have a great summer everyone!